ALWAYS Fast, Free shipping on orders over $60! 30-Day No Questions Asked Return Policy! SALE! 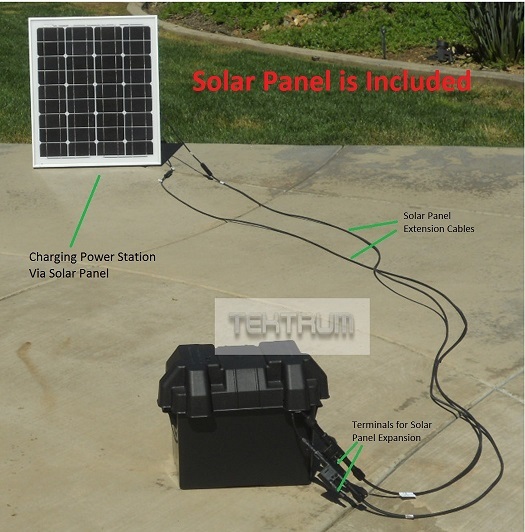 This Tektrum solar high-efficiency power station generates free electricity by charging under sunlight during daytime for use of electronic appliances. Just plug the power cord your electronic appliance into the AC outlet of the built-in AC inverter. Or charge your smartphone, tablet, or any other USB powered devices via the built-in USB port. Click here for more details and the complete product line. SALE! 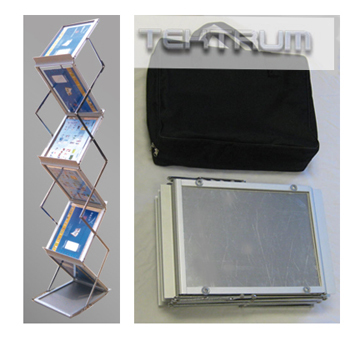 This Tektrum solar high-efficiency power station generates free electricity by charging under sunlight during daytime for use of electronic appliances. Just plug the power cord your electronic appliance into the AC outlet of the built-in AC inverter. Click here for more details and the complete product line. SALE! 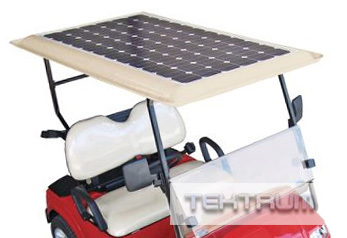 This solar panel charge kit generates free electricity by charging under sunlight during daytime for use with brand name golf carts such as E-Z-GO, Yamaha, Club Car, Star, Tomberlin E-Merge, Bad Boy Buggie, and Fairplay. 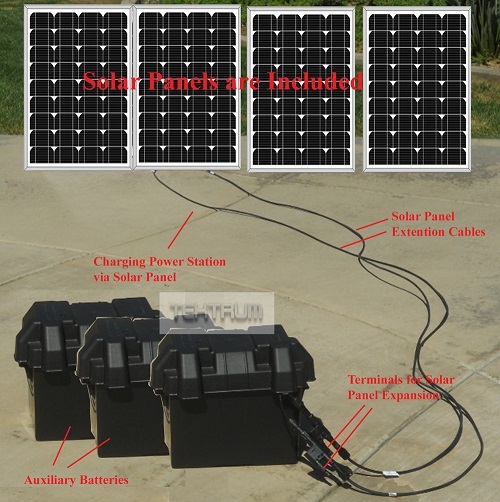 The solar panels, MPPT charge controller and the cables included construct a complete 36v battery charger kits. Click here for more details and the complete product line. NEW! 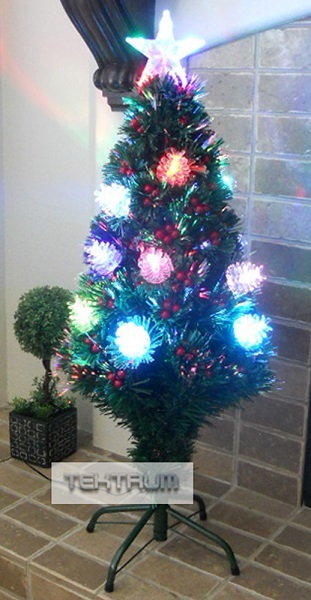 This beautiful Tektrum 36" Christmas rainbow color changing fiber optic lights tree with berries, color changing pine cones and star top is perfect for your Christmas, holidays and parties decoration all year round. Click here for more details and the complete product line. NEW! 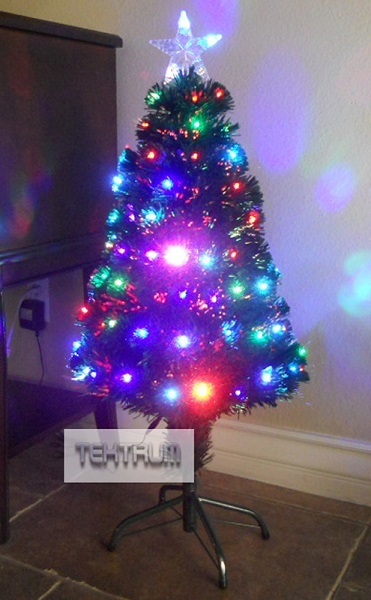 This beautiful Tektrum 36" Christmas rainbow color changing fiber optic lights tree with 95 multi-color LED is perfect for your Christmas, holidays and parties decoration all year round. Click here for more details and the complete product line. NEW! 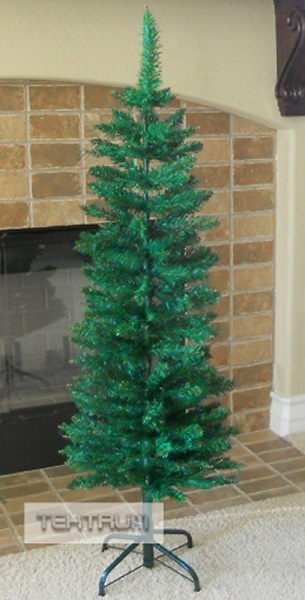 This beautiful Tektrum 4-feet artificial Christmas fir pencil tree is perfect for your Christmas, holidays and parties decoration all year round. Click here for more details and the complete product line. NEW! 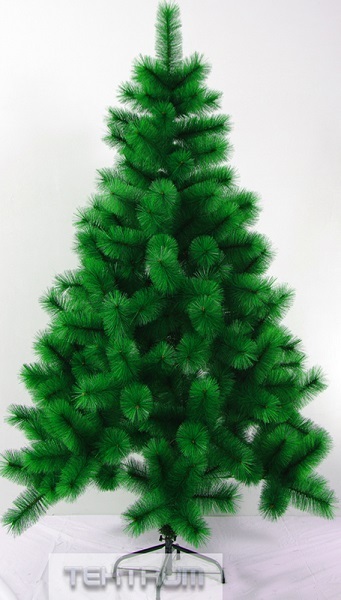 This beautiful Tektrum 7-feet tall long-needle pine artificial Christmas tree is perfect for your Christmas, holidays and parties decoration all year round. Click here for more details and the complete product line. NEW! 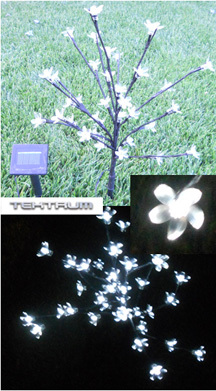 The solar cherry blossom tree light provides night-time lighting for your garden or walkway without need of electricity. Click here for more details and the complete product line. SALE! The solar string fairy lights provide night-time lighting for your garden or walkway without need of electricity. Click here for more details and the complete product line. SALE! This fitted table jacket cover is designed to cover all 5 sides of a rectangular table for trade show, party, and banquet etc. It provides a refreshing look to your display and present your business in the most professional way. Click here for more details and the complete product line. SALE! This fitted table jacket skirt cover is designed to cover all 5 sides of a rectangular table for trade show, party, wedding, hospitality, and banquet etc. It provides a refreshing look to your display and present your business in the most professional way. Click here for more details and the complete product line. SALE! The metal literature rack display stand is a 6-pockets, portable, lightweight and durable display stand that can be set up instantly for trade shows, local fairs, store promotions, exhibitions, conferences, seminars and presentations. Literature changeover can be done in seconds. Click here for more details and the complete product line. SALE! 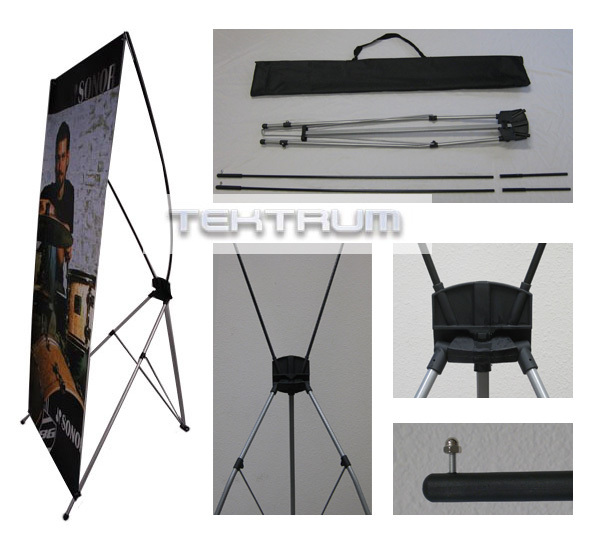 The large tripod X banner stand is a portable, lightweight and durable display stand that can be set up instantly for trade shows, local fairs, store promotions, exhibitions, conferences, seminars and presentations. Graphic changeover can be done in seconds. Click here for more details and the complete product line.